After Bharti Airtel and Vodafone, Idea Cellular has slashed its 2G and 3G tariffs. The operator claims its 3G data rates are now at par with 2G, across all Idea 3G circles. Heating up competition in the data market, Idea Cellular has announced revising its 2G and 3G tariffs. 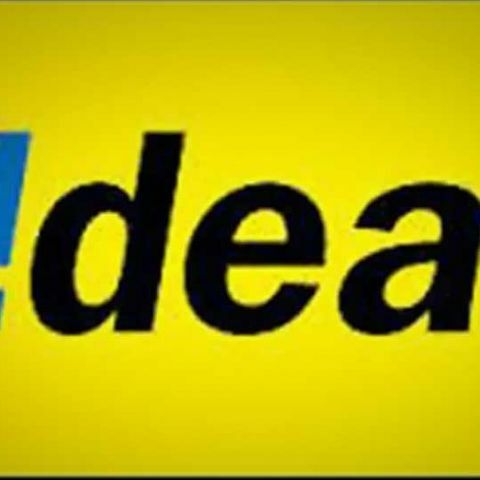 Idea's new data tariffs will be available for 2G and 3G prepaid and post-paid handsets and dongles with effect from November 15, 2013, and will be available for six months. Idea now offers 2G data at just 2p/10 KB, while 3G users will now be able to save up to 30% on their monthly data charges as the same tariff will also be available across all 10 Idea 3G circles -- Maharashtra & Goa, Madhya Pradesh & Chhattisgarh, Kerala, UP West and East, Andhra Pradesh, Gujarat, Haryana, Jammu & Kashmir, and Himachal Pradesh. “Idea has consistently focused on growing data penetration across the country through a three pronged approach of enhancing network coverage; strengthening sales and distribution channel; and offering affordable products, services and devices. The reduction in data tariff is aimed at catalysing the data adoption amongst the masses and empowering them with the power of mobile internet at an affordable cost,” says Ambrish Jain, Deputy Managing Director, Idea Cellular. “For Idea Cellular, these revised tariffs will not only drive more data usage from existing Idea users but will also attract new users to Idea’s growing subscriber portfolio. This reduction comes as another initiative from Idea to offer innovative data product offerings at affordable rates in the Indian telephony market,” says the operator in a release. Following stagnation in the voice segment, the telecom operators in India have turned their focus on the data market. Earlier this year, we saw the likes of Bharti Airtel and Vodafone slashing their data tariffs 80-90 percent. Vodafone in its latest half year FY14 results conference revealed a significant growth in the data segment. Revenues from data saw a 76.5 percent year on year growth at Rs. 15,419 million, while browsing revenue now account for 9.0 percent of total revenues. Vodafone recently slashed its 2G data tariffs by up to 80 percent. Joining the data war, Aircel recently introduced a new range of tariff plans, which aimed to unify data tariffs for its 2G and 3G customers.